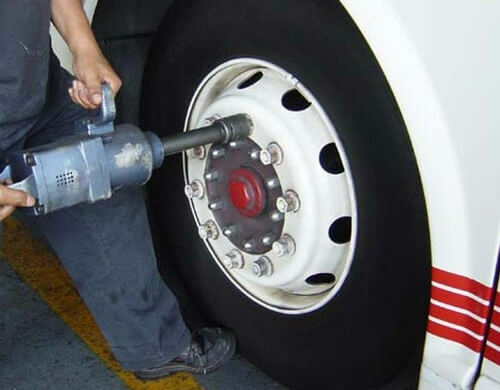 Tire service for heavy vehicles like trucks and buses is not as simple as it is for light vehicles like cars and SUVs. 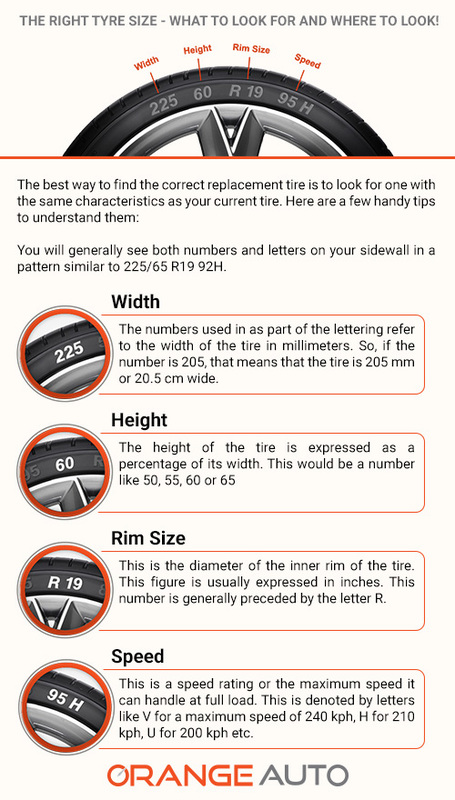 If you are planning tires for heavy vehicle in Dubai, you need to go to the experts and. With 40 years of expertise in all aspects of the tire business, we know what we are talking about when it comes to tires. 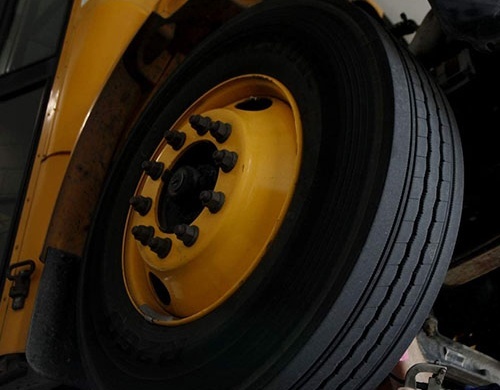 We have a wide range of truck and bus tires belonging to renowned brands like Pirelli, Michelin, Dunlop, Yokohama, Continental, Marshal, Alexia, Tri Star and Kenda.All the tires are genuine and come with warranty. 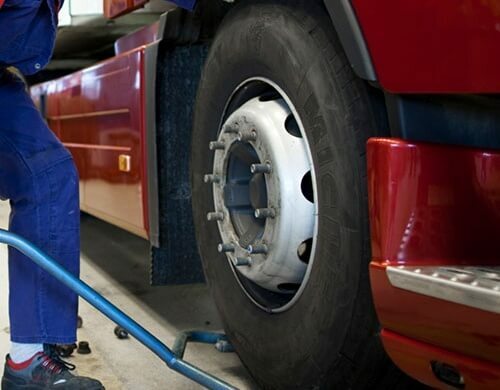 We have a team of trained, experienced tire technicians who are familiar with all aspects of truck or bus tire repair and fitting as well as truck or bus tire puncture repair service in Dubai. They will check the tire pressure, repair punctures, align the wheels and balance the tires in a competent and professional manner. Orange Auto should be the first place you think of when it comes to bus or truck wheel alignment and balancing in Dubai. 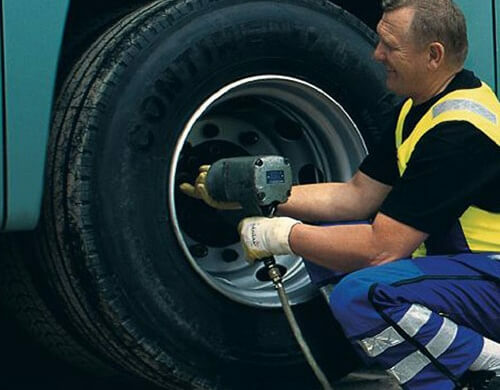 We use the most modern equipment including Hunter tire changers and computerized wheel balancing equipment. We provide a wide range of services for fleet vehicles including oil change, battery check and replacement, and tire change in Dubai. Hence, Orange Auto is truly a one stop garage for all your fleet needs.